Since 1982, Quality Overhead Door has provided durable products and outstanding service to homeowners in Whitehouse and other communities throughout northwest Ohio and southeast Michigan. While we have experienced significant growth in these 30-plus years, we remain a family owned and operated company that emphasizes personalized care and long-term relationships. 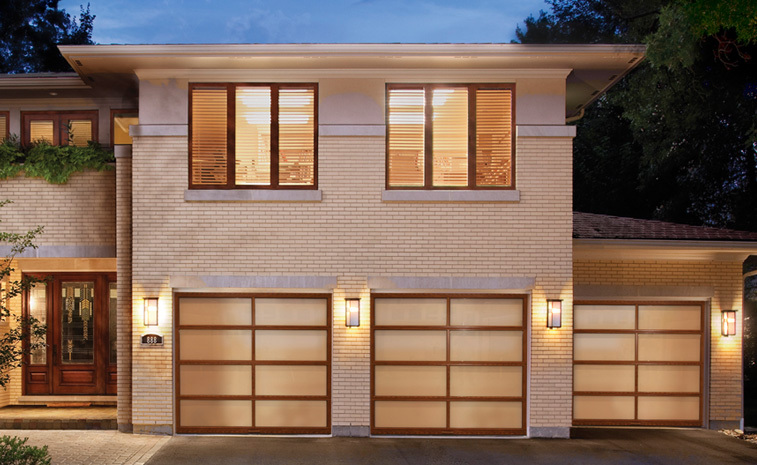 When you’re searching for the best garage doors and service in Whitehouse, choose Quality Overhead Door. 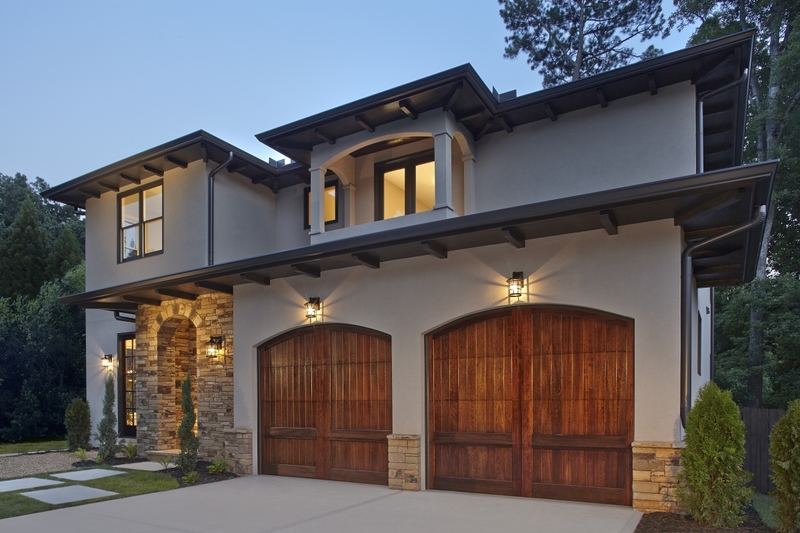 In addition to garage doors, we also install and repair garage door openers from LiftMaster, Genie, Chamberlain, Sears, Moor-o-Matic, Overhead, Allister, Challenger and many others. 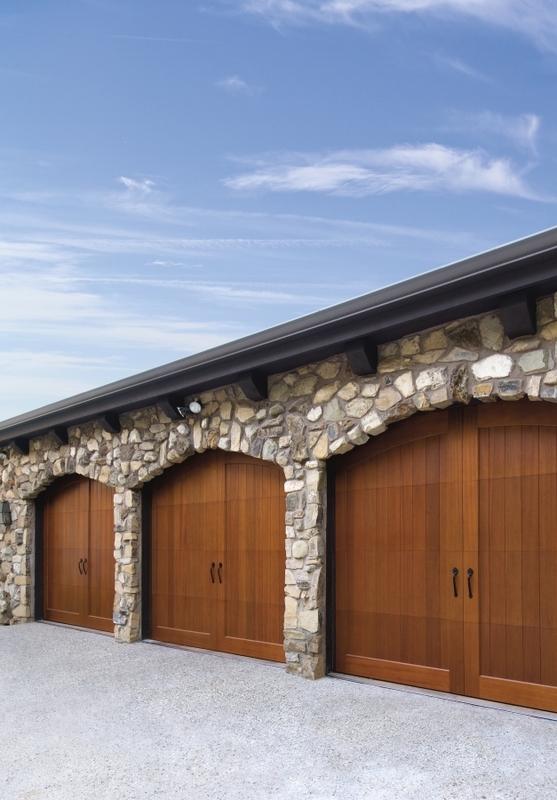 We believe in choice and the opportunity for Whitehouse homeowners to select a customized garage door that perfectly complements their architecture and enhances their drive-up appeal. In addition to garage doors and openers, we also offer awnings, entry doors, storm doors and fireplaces. As with all of our residential products, you can count on quality and durability that delivers every year. If you want to learn more about Quality Overhead Door, contact us today. When you work with Quality Overhead Door, we’ll only send one of our licensed technicians to your home — never a contractor. This ensures an excellence customer experience, which is our goal with every job. These service representatives can also provide expert guidance for all of your garage door needs. Not only can they install brands that we carry, but they can also provide maintenance and repairs on all makes and models. Enjoy free estimates on installations of doors and openers, and get the added peace of mind that comes with a warranty when work is complete. Our straightforward approach to working with customers has helped us earn many accolades in more than three decades of doing business, including the Angie’s List Super Service Award and an A+ rating from the Better Business Bureau. When you need responsiveness and reliability for garage doors and other residential products in Whitehouse, you need Quality Overhead Door.